Like any successful marketing agency, it is our unique, creative team of individuals focused on a unified goal which enables our agency to consistently produce creative and memorable marketing solutions. Explore the hidden talents and individual strengths that when combined defines our agency. 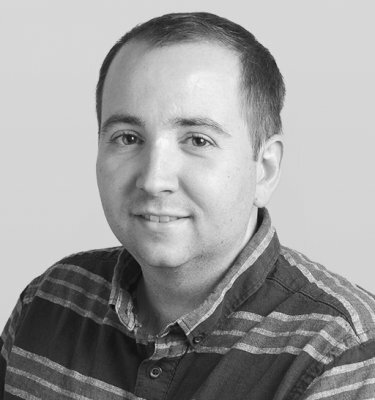 Shaun is a Web Developer for the agency that builds innovative, custom solutions for our clients. In the spring of 2011, he graduated from Rochester Institute of Technology with a Bachelor's Degree in Information Technology with concentrations in web/database development. His knowledge of both front-end and back-end development, as well as UI design, enable him to create rich web applications. He has no desire to pump out "thrown together" websites that will not serve the client properly. Always striving for excellence, he believes "good enough" is not a level of acceptance and doesn't expect clients to either. Bren has a long history of working directly with his clients to plan and execute branding and marketing strategies, develop corporate identities, and design functional communication tools. He has a solid track record of leading the entire creative process from concept to fulfillment; including print design, print production, multimedia design, and web-based development. Many of the advertising and marketing projects that Bren has been responsible for have resulted in award-winning solutions for our clients. 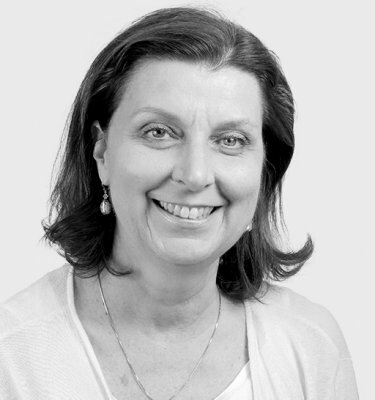 Bren's primary role since joining Corporate Communications has been as an account manager for existing and new clients. Overseeing many of our key accounts, such as Kodak's Corporate Branding Site, Finger Lakes Health Systems Agency, and CDS Monarch always keeps him on his toes. 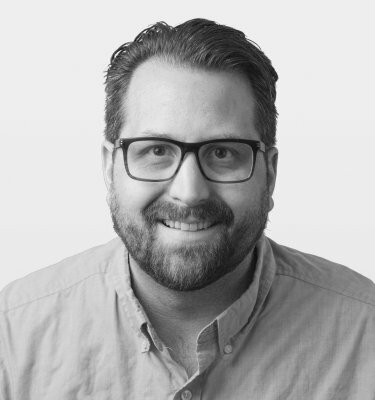 He truly enjoys getting his hands dirty and stays intimately involved in the creative process by using his design talents alongside our design and development teams to produce extremely effective branding and marketing communications for our clients. 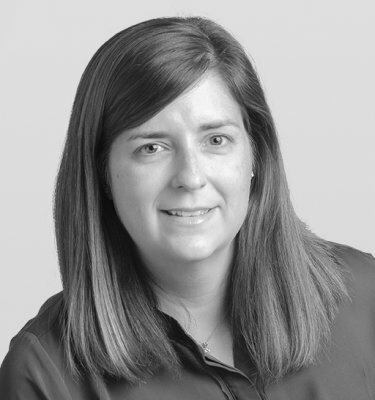 Joining the Corporate Communications team in 2013, Eran assists with billing, bookkeeping and tracking for clients. Her relentless attention to detail, focus and experience in public accounting and auditing keeps all of our tasks, both internal and external, on budget. 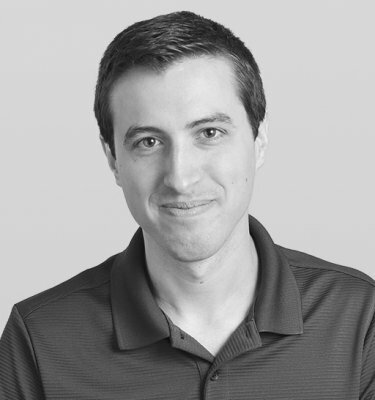 Earning a college degree in accounting, Eran has a well-rounded background with both accounting firms and small businesses. 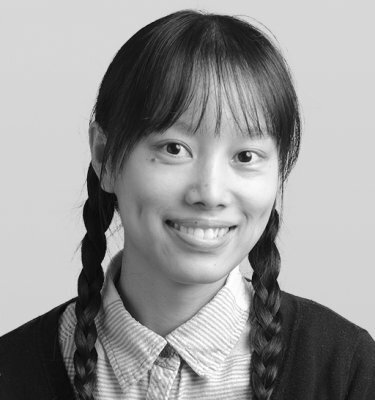 Yiyi is a member of the company's Interactive Design & Development Team. She graduated from Rochester Institute of Technology in 2010 after completing multiple full-time internships with local companies. Her experience developing touch screen, and surface table motion graphics applications will enable us to grow the production and usability of iPad and iPhone compatible technology for our clients. Although her primary focus has been digital graphic design, Yiyi has gained a solid working knowledge of show floor graphic design and production, and design for manufacture. Overall, her well-rounded design sense greatly contributes to maintaining Corporate Communications reputation for quality products and cutting-edge skill. 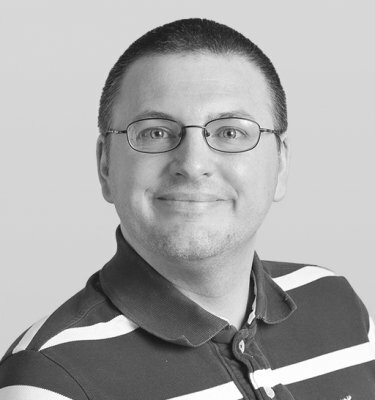 Michael is a member of the company's Web and Database Development Team. He graduated from Rochester Institute of Technology in 2011 with a degree in Information Technology and concentrations in web/database development and multimedia. His experience with both front-end and back-end development enable him to create complex web applications. Elissa has more than 15 years of experience in the field of marketing and advertising; 10 of those years focused on website and internet marketing. With a background that includes agency work, marketing communications management, public relations, and working with numerous small businesses to help grow their businesses online and off, she brings a wealth of experience in all areas of marketing and advertising. Elissa's specialty is digital marketing with an expertise in search engine marketing including organic search engine optimization and pay-per-click management. She also has extensive experience with email marketing, website content development, and social media management. She believes that the continual evaluation and refinement of a marketing strategy and its tactics are essential for its success. As Vice President and Director of Operations, Matthew's key responsibilities are centered around keeping Corporate Communications, Inc. focused on a progressive and innovative growth path. His close attention to detail coupled with his firm understanding of how the technical and creative processes related to the company services help to guide this focus. These talents play key roles in setting employee performance expectations at a very high level, in both innovative technical application development and creative problem solving. Day to day asset management and project budget control are continual requirements for the delivery of successful client projects and campaigns. This requires Matthew's direct involvement in most of the agency's largest accounts, as well as the oversight of a majority of all new clients and campaigns coming into the company. Terry started Corporate Communications, Inc. 20 years ago with the intention of being a leader in new media marketing and communications technologies. Right from the beginning the company had accounts such as Bausch & Lomb, Xerox Corporation and Eastman Kodak Company. Partnering a few years later with Matthew Mitchell, they began hiring top quality programmers, developers, and designers and have transformed the company into a distinguished, Award-winning Interactive Agency. 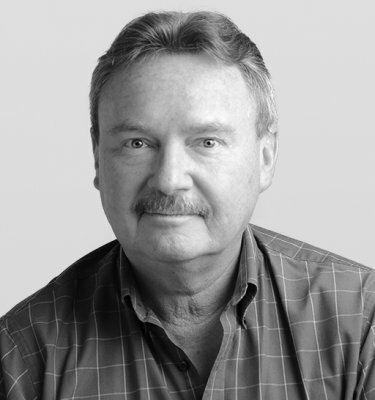 By delivering truly innovative marketing products and creating cutting-edge on-line presences, Terry has been able to land and keep clients, such as Kodak, for the entire 20 years. Being an entrepreneur most of his life, Terry translates his passion for the industry into all of the company accounts. His experience dates all the way back to 1985 and his first business partnership that provided the latest in multi-media and multi-projector slide presentation support for some of Rochester's top level corporations. 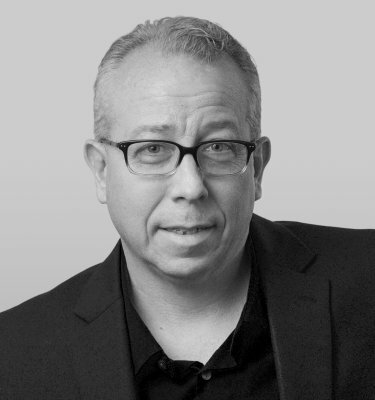 Terry's active role in the company, his background, and his community relationships paired with the company's competitive pricing and experience allow his agency to deliver the very best in quality and creative marketing solutions. I have had a very diverse career in marketing, media, advertising and entertainment. I spent 6 years in broadcasting as an On-Air talent, producer and in broadcast production. I worked for GANNETT for 15 years as VP / General Manager of non-traditional advertising which included billboards, bus ads, bus shelter & airport advertising, light rail and subway platform ads. My division often collaborated with the local newspaper and USA Today on campaigns. Having worked in almost every media, I have had a keen sense for marketing trends, so in 2001, I felt it was time to diversify and pursue marketing for the "NEXT GENERATION", which brought me to Corporate Communications. They were the area's top website and interactive development firms, developing ways for companies to communicate better online. I was convinced when I saw one of their Web-mercial presentations for a Kodak digital camera. Today, I am probably one of the few people in town that can speak from first-hand the experience, how to mix traditional and new media effectively. Concurrently, I was involved in the concert business for the last 22 years, working for one of the largest promotors in the country, John Scher, aka Metropolitan Entertainment. I was one of two people responsible for managing band security for the company. It introduced me to a world, few experience firsthand. It spanned from staying with the Rolling Stones to rehearsing with Billy Joel, Peter Gabriel, Metallica, The Who, Neal Young, Boston, Harry Conick Jr. and more, plus we managed the Grateful Dead. Stories, I have hundreds of them, and they are all true. Reggie is the first line of customer care for Corporate Communications, Inc. His prior experience involved various human relations tasks and included working in several different product fields while maintaining a high lever of customer service. Reggie now brings that experience to our agency. Handling all client questions and concerns, he decides the best way to handle the situation and solve the client's problem for them. He also provides day-to-day maintenance and support of our client's websites, domains, and email accounts. Reggie makes sure the development has a final set of eyes looking at it and tests all projects before it is given the green light to go live. A.J. has brought a high level of web design, multimedia, Flash development, and Project Management expertise to the agency since joining the team in 2001. His prior experience as the VP of a website and multimedia CD company has shaped his design sense to be extremely polished and sophisticated. A.J.’s creativity has transformed into Award-wining designs for Corporate Communications, Inc. and he consistently delivers superior results. His involvement in the production of independent films in the Rochester area has further expanded his experience and developed his multimedia skills. 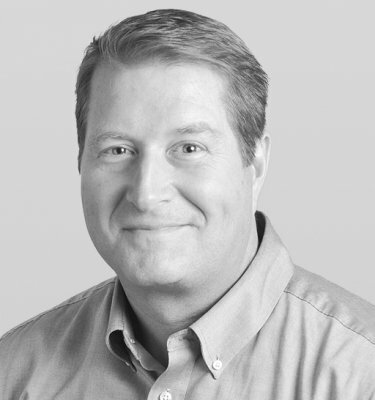 He has played a major role in growing the agency’s finest product, the Web-mercial. 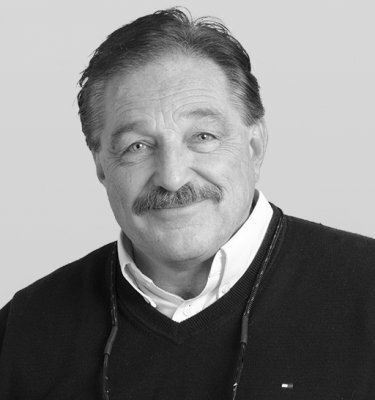 His Web-mercials have received recognition in trade publications as well as Awards for Excellence for various clients, including Simon School, Eastman School, SUNY Brockport, and Bausch & Lomb. 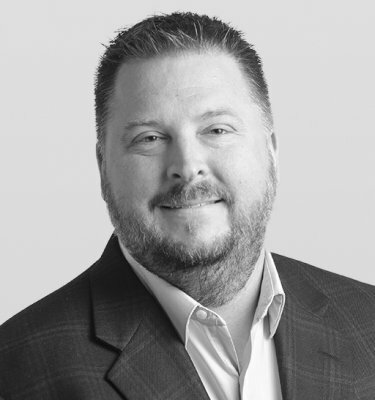 Vince boasts a wealth of knowledge and experience garnered from leadership roles in several industries, focused on influencing growth and enhancing the customer experience. In previous executive roles he's collaborated with his trusted marketing partner (Corporate Communications) to design and deliver digital transformations on multiple occasions. Now, said respected client is a valued team member. Win-win. Vince's experience is highlighted by management roles in IT, Sales & Marketing, Operations, R&D, Environmental, and the Not For Profit sector. He holds Business degrees from both RIT and the University of Rochester Simon School and is an advocate of the Servant-Leadership manifesto as a benefit for clients and their communities. Interests: acute fascination with human behavior, canine behavior, and the most perplexing of all … golf ball behavior.